In the age of the Internet of things, the new generation of telematics and urban intelligent transportation will be extremely growing industries in the next five years. As the industry's leading provider of its cloud services, ChainwayTSP is working with Huawei cloud to build an intelligent transportation ecosystem covering the world. We are willing to share the prosperity of ecology and high quality resources with our partners for diversified, open and deep cooperation to maximize the capabilities and values of many parties, and help our partners to achieve higher business and business returns. 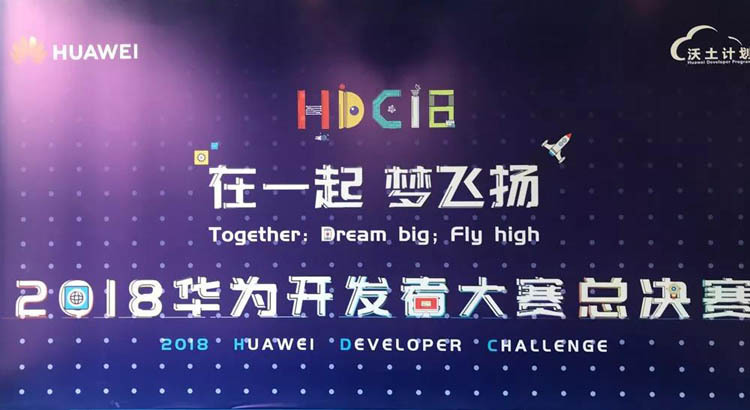 Up to now, we have reached partnerships with more than 40 domestic and overseas companies such as Huawei, Zhejiang Telecom, Guangxi Telecom, Yunnan Power, iHao Technology, Muheda, Myanmar Mustel, Rainworks, PT Smart, Malaysia GAM Tech, and Answer Internet. And jointly completed the Safe City Project in Botswana, Baosteel commuter, Shanghai Sanitation Fleet, Guizhou Tobacco Transport Fleet, Unilever Fleet, OWAY Fleet, and South Pacific Axiata Group Indosat telematics Service. 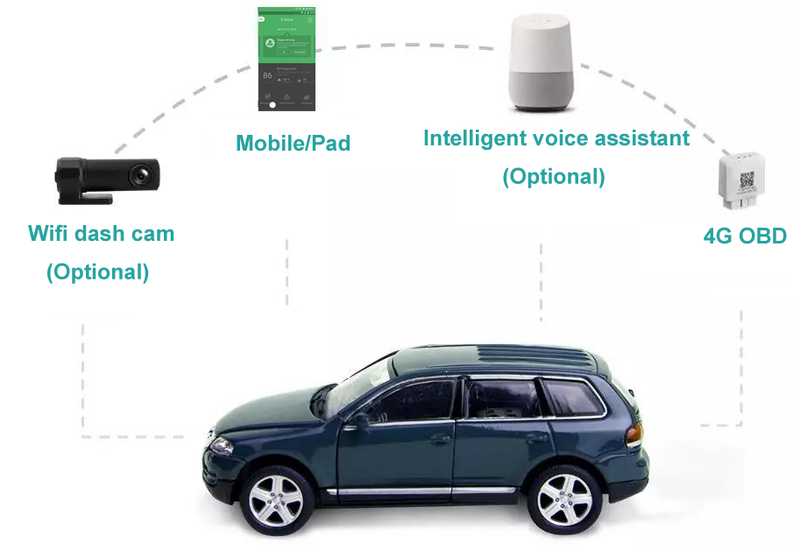 TSTT Connected Car,OceanConnect auto insurance UBI and other industry benchmarking projects. 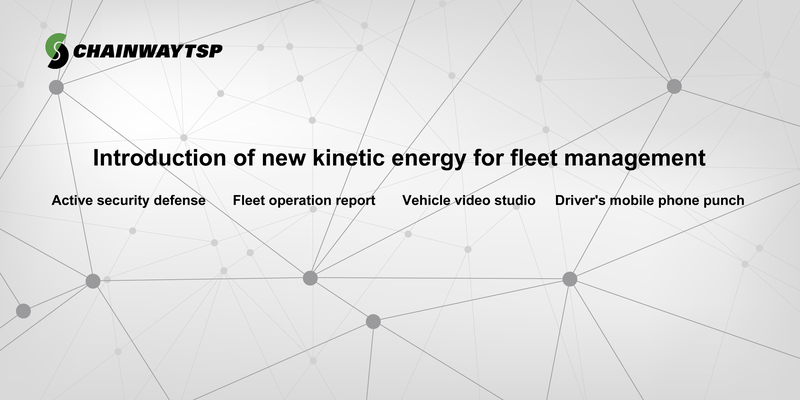 Realize the dynamic monitoring and management of fleet operations, and help the fleet improve management and reduce operating costs through matching analysis of vehicle location, vehicle attributes, driving factors, drivers and other multi-dimensional data and information. 4GOBD provides in-vehicle mobile WiFi and uploads driving data to the cloud server for big data analysis. Based on this, it provides services such as voice interaction, location information, driving behavior monitoring, and intelligent travel. At the same time, car owners can enjoy the entertainment experience brought by the mobile network in the car. 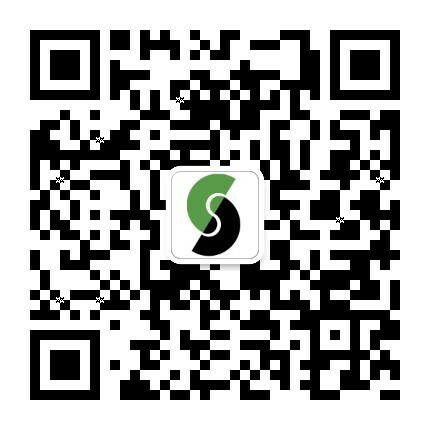 Top-down designed by experts from ChainwayTSP and Huawei across over 60 cities, the intelligent transportation construction solution is made according to the overall strategy of urban transportation development. Planning, designing, and constructing a new generation of intelligent transportation system based on one cloud, two networks and three platforms. Get through urban transportation network, automatically monitor transportation operation status, and share information across departments and areas.